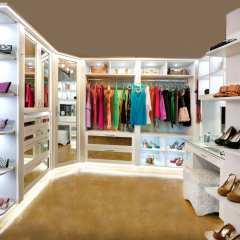 Closet systems you design online. Easiest install in marketplace. User friendly online design or professional design. 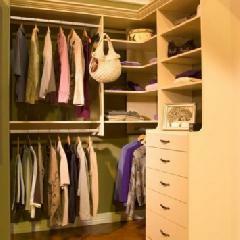 Closet systems have become a staple in every functional home. 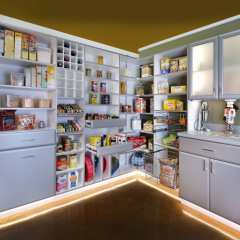 In terms of space, wasted square footage is wasted money! 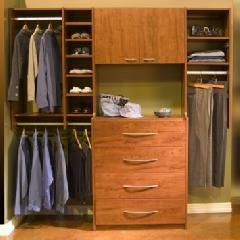 At Closets To go we strive to maximize space in your home with custom tailored closets systems. 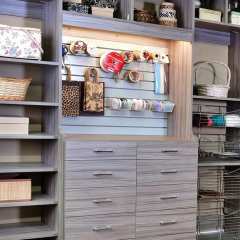 With a plethora of colors, finishes and hardware to choose from, your new storage system will not only be aesthetically pleasing but will also flow with the feel and decor of the rest of the room. 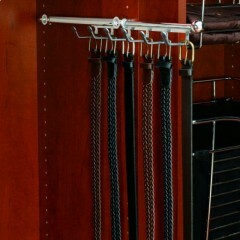 You know your space better than anyone so when you custom design your closet system you are in the driver’s seat. By using our online design tool, you’ll be pleased with its ease of use and functionality and be satisfied with the end result. Every design submitted is reviewed by a professional designer to ensure accuracy before going in to production. 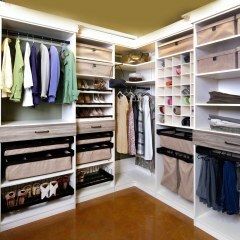 The Closets To Go closet systems are the easiest install in the market place! Each closet system’s hardware is pre-fitted by hand and every panel is labeled for easy DIY installation. You design. 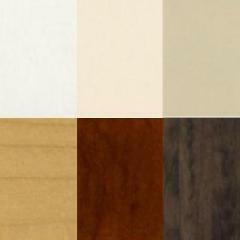 We review, individually manufacture, label all panels, pre-fit hardware and carefully package in our own manufacturing and distribution center in Oregon where all of the wood materials are sourced. 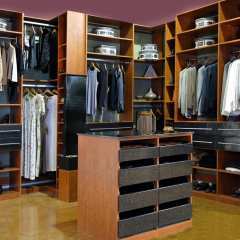 As a family owned business, Closets To Go takes pride in offering you superior quality, customer satisfaction, an easy to install system and a lifetime guarantee. Trust in us for all of your organization needs and rest assured your investment will be enjoyed for generations to come.